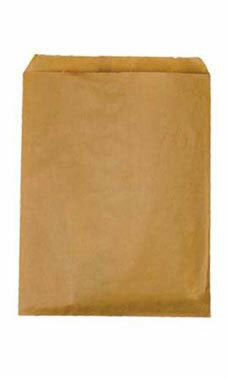 Natural Kraft bags are a great multi-purpose option for a variety of retail environments. This size is a great choice for items like greeting cards and small books. Our Kraft bags are available in 4 sizes which allow them to be an economical way to provide packaging solutions for all types of general merchandise.